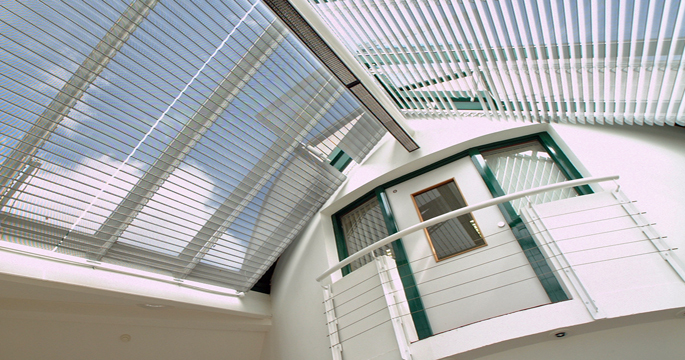 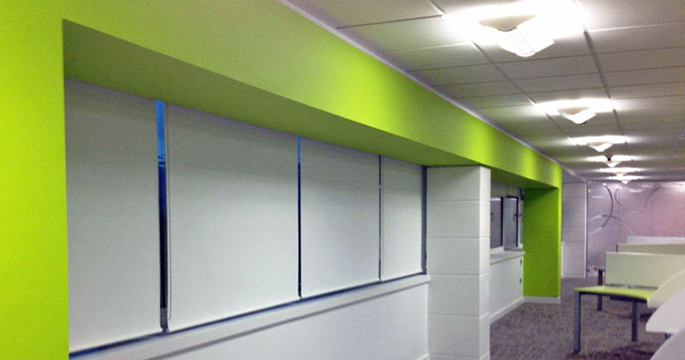 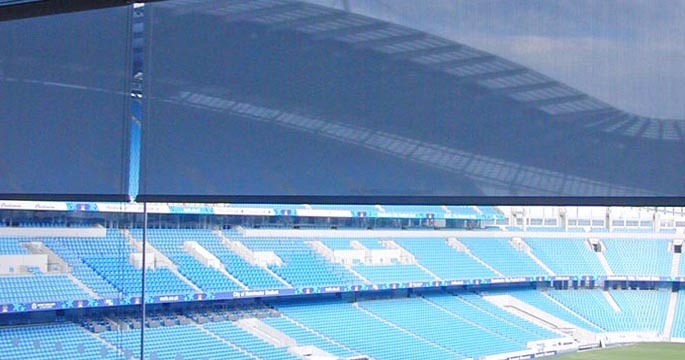 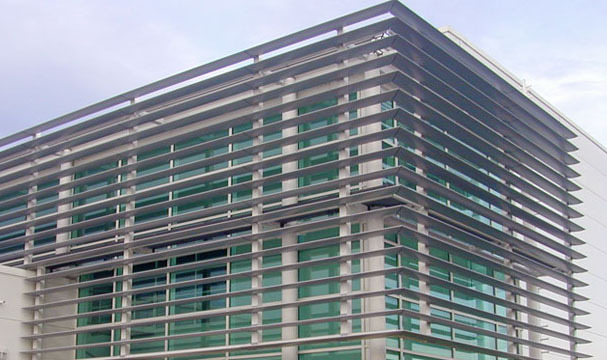 Pentel Contracts are one of the leading commercial solar shading specialists in the north west of England. 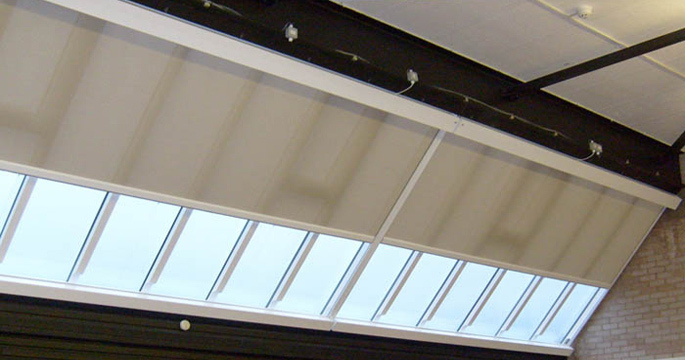 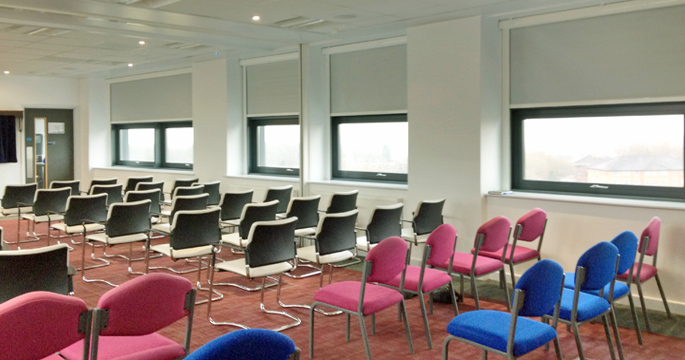 Working exclusively in the commercial sector the Pentel team work with architects, contractors and building owners and users to provide quality shading solutions for all types of glazing. 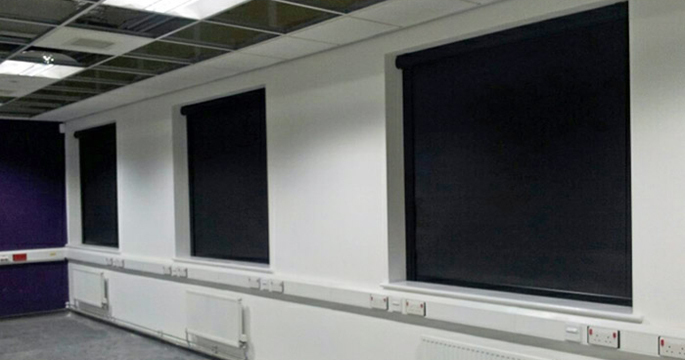 From design through to manufacture and installation Pentel Contracts have the expertise and resources to handle any commercial shading project. 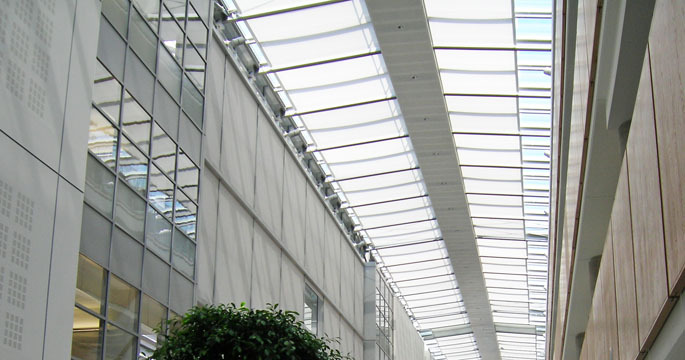 Pentel Contracts work extensively in the healthcare sector.